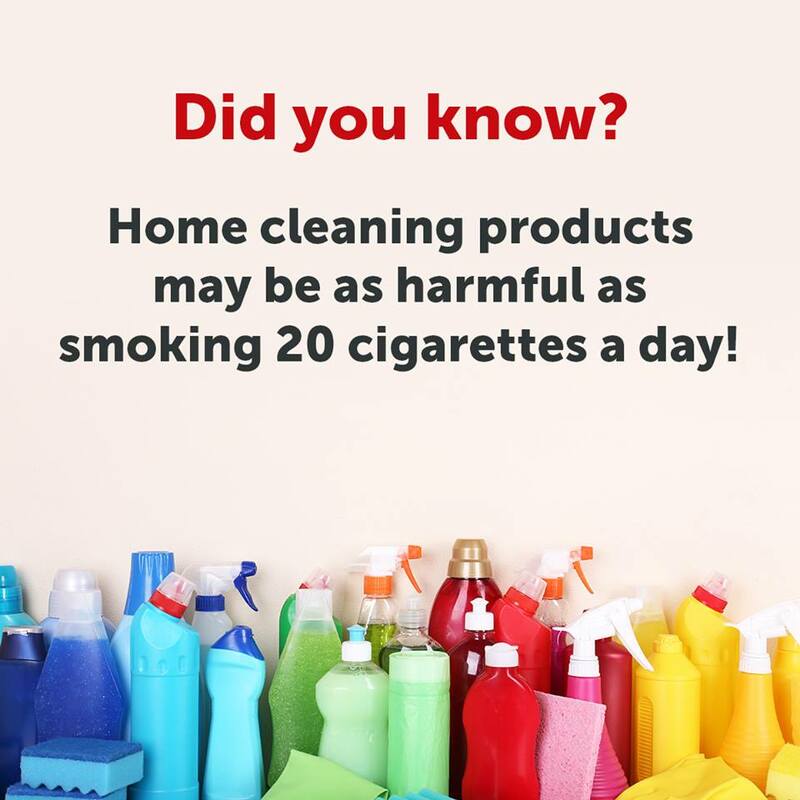 A study by scientists at the University of Bergen in Norway found that regular use of cleaning sprays can have the same health impact as smoking a pack of cigarettes a day. I don’t know about but it is quite scary to hear those facts. And how about hidden chemicals cleaners in our household? We use them without being aware that they are harmful to our children and family. Side Effects: Inhalation is immediately irritating to the respiratory tract. Contact can cause severe damage to the eyes, skin, mouth, and throat and can cause liver and kidney damage. Side Effects: Can cause severe damage to the skin. It can be harmful to health if inhaled and can also be fatal if swallowed. In conclusion, we need to be careful about what we bring to clean our house. Also, shop around to find the right and natural products which will be not toxic to our children. Please, I would love to hear from you! Why Choose a Home-Based Business? How Newsletters Can Help Your Business Grow! Tips To Achieve Work-Life Balance! How to boost your Kids Health! Benefits of Web Traffic In Network Marketing Business!